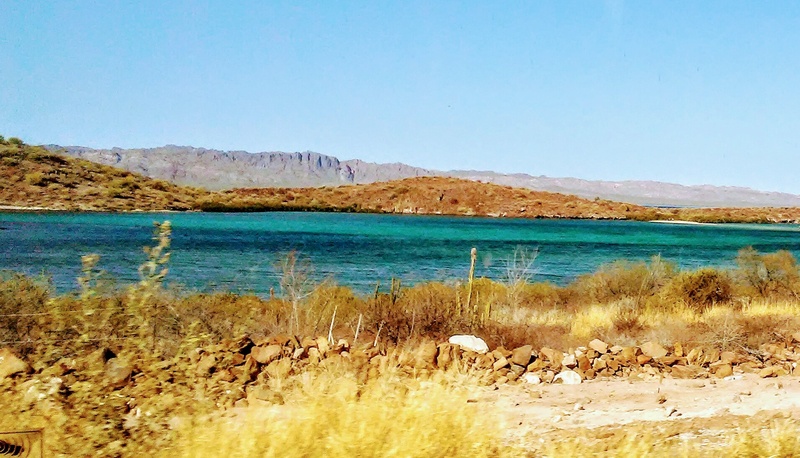 So, as I stated a couple of weeks ago in my post of the Top 5 anchorages in the Sea of Cortez, La Gringa is right up there at #2. Here’s a photo gallery of some of the pics from our time there. It truly is a magical place. Click on the individual images for larger pics. Daddy’s with us everywhere we go! Don’t miss a chance to visit this special place if you get one! It’s certainly a treat to be enjoyed.